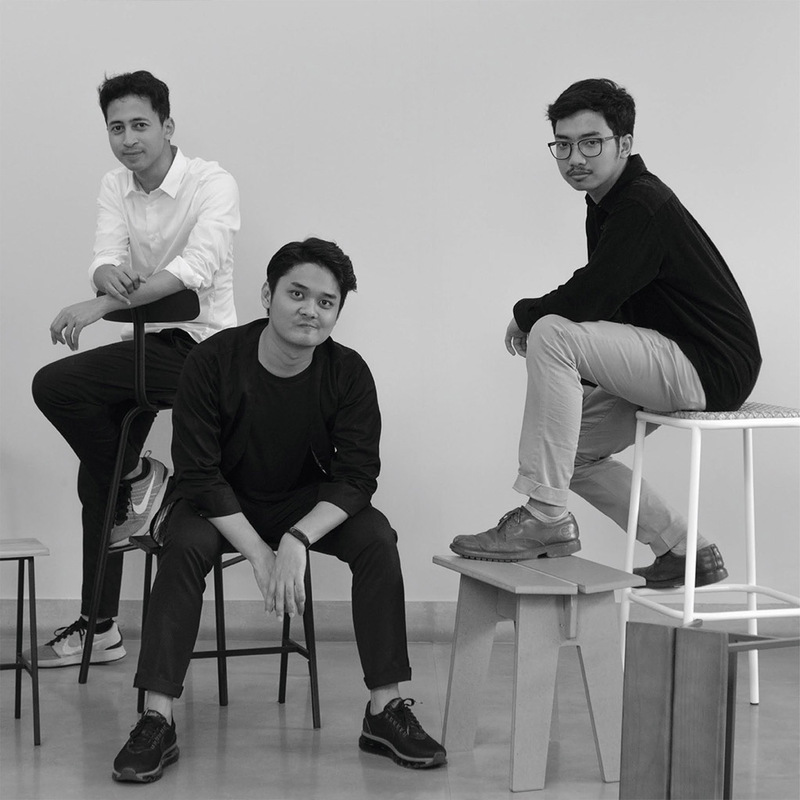 Founded in 2016, we are a lean, nimble team of young interior and furniture designers hailing from respected universities in Indonesia and abroad with more than five years of experience. From cracking video games to solving riddles to devising strategies for my favorite soccer team (Chelsea, in case you’re wondering), problem solving has always been my thing. With a Master of Business Design degree from Domus Academy Milan, a Bachelor of Interior Design degree from Institut Teknologi Bandung, and years of experience in designing and managing high-profile interior design projects in my pocket, I will be more than happy to solve your spatial and service design problems–it’s my drive and my passion. I could also share a thing or two about increasing the profitability of your place from my own experience in managing several businesses. Hit me up to discuss your plans over ice cream, or hot chocolate, or warm chocolate chip cookies! I’m a sucker for beautiful harmonies: the aesthetically pleasing, functional balance between instruments in a band (all time favorite genre: British alternative rock), between materials in a furniture, between furnitures in an interior space. My piece, Common Chair, is an example of how I seek the balance between the warmth of rattan and the cool, industrial feel of steel that has been garnering rave reviews here and abroad and eventually, won the Singapore Furniture Design Award. Shortly after I graduated from Institut Teknologi Bandung’s Product Design program, I worked alongside Joshua Simanjuntak for his brand Karsa where I was responsible for some of its most sought after pieces. See my works here or meet me to chat over coffee. I love to build things. It’s a passion that I’ve been nurturing ever since I built my first model airplane back in junior high, and continued during my years as a Product Design student at Institut Teknologi Bandung. My biggest passion, though, is building businesses. With my teammates, I’ve won a number of national-scale entrepreneurship awards, and today, I’ve got more than five years of experience in managing interior design clients and projects. Apart from design and the business side of it, I love food and conversations. Contact me to collaborate or discuss about what you have in mind over delicious dinner!